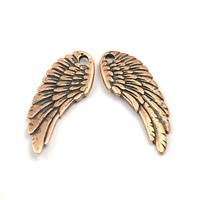 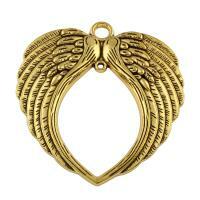 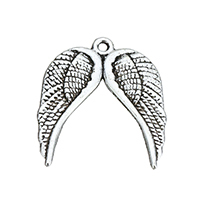 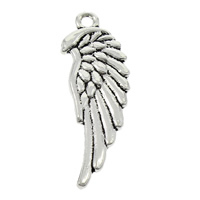 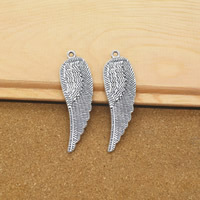 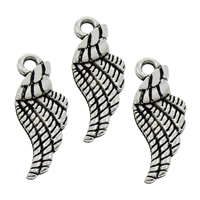 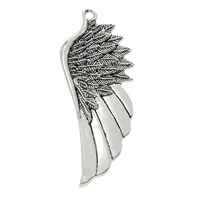 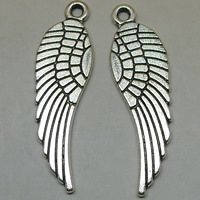 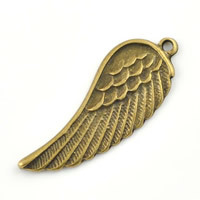 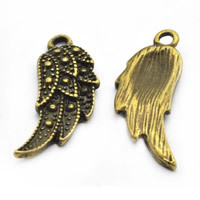 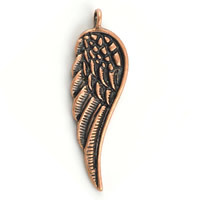 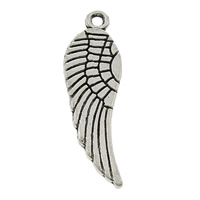 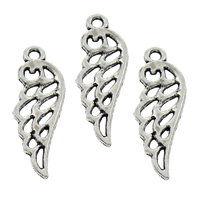 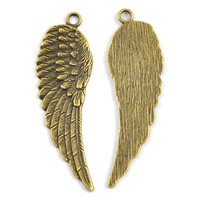 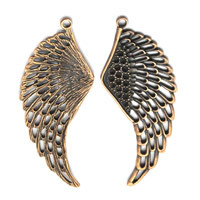 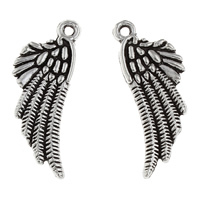 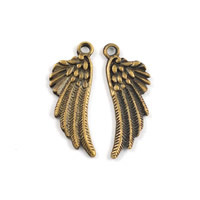 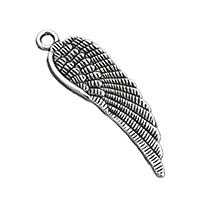 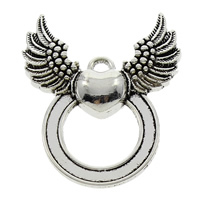 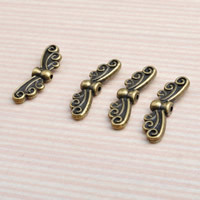 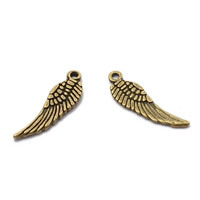 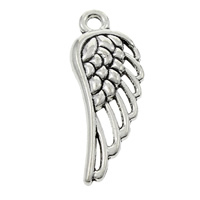 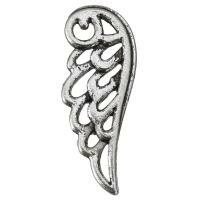 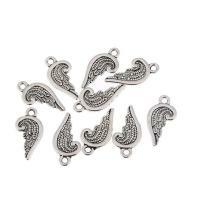 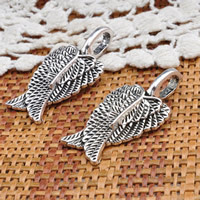 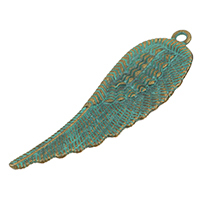 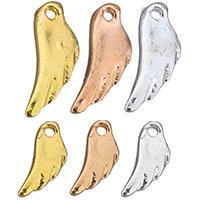 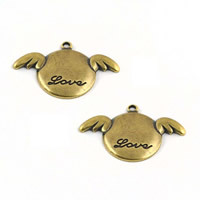 - Wing-shaped zinc alloy pendants are our new products. 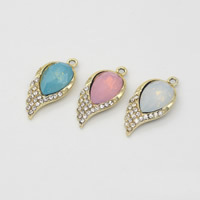 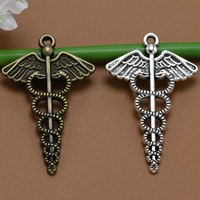 This kind of zinc alloy pendant/drop/charm are very popular now. 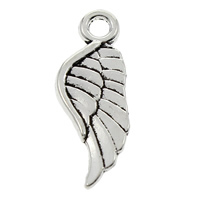 One vivid wing-shaped pendants on the back of your chest, how exciting the feeling is! 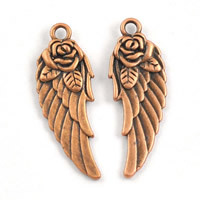 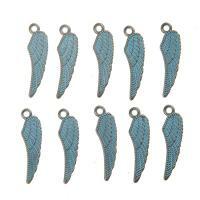 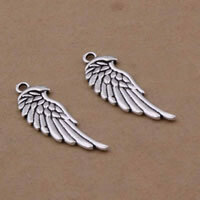 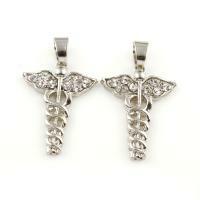 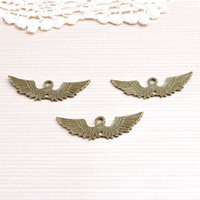 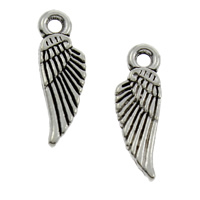 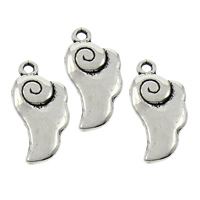 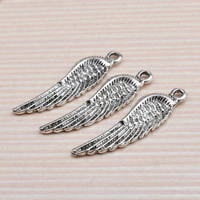 Welcome to check and choose some of our zinc alloy wing-shaped pendants for your jewelry making my friends.